The first day of spring gave us our last burst of winter, here in NJ. Today’s recipe is a great way to warm up during these last few freezing nights! 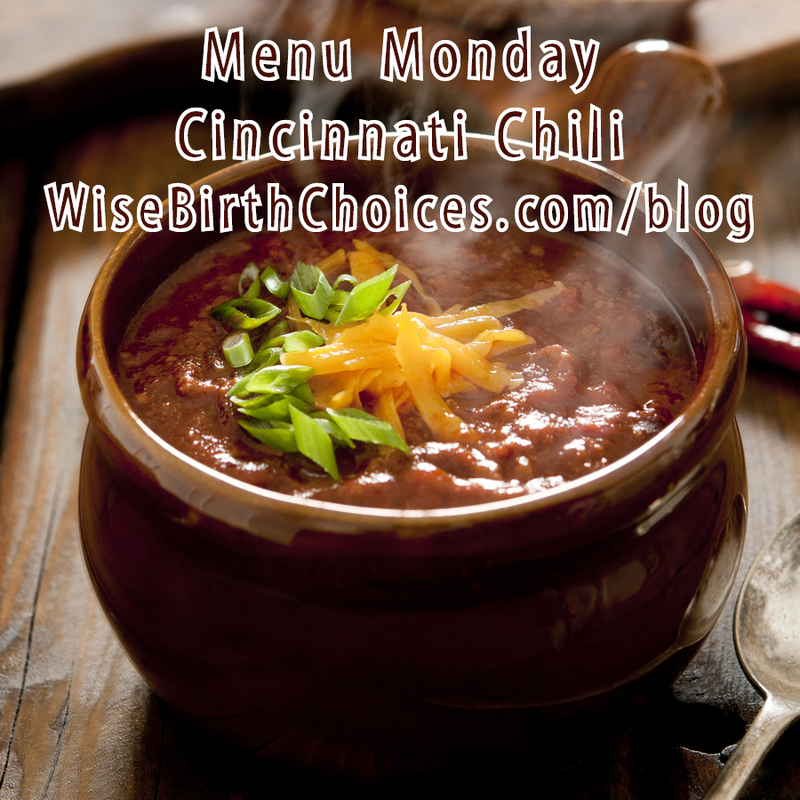 This recipe is a copycat of the famous Skyline Chili restaurant recipe. I can’t usually wait til the next day to eat it– it’s sooo yummy! Can be served with gluten free pasta, or over rice, and without cheese depending on your dietary restrictions. Continue to simmer on low, uncovered, for 3 hours. Add water as needed if the chili becomes too thick. Refrigerate the chili overnight, and the next day remove the layer of fat from top before reheating and serving. 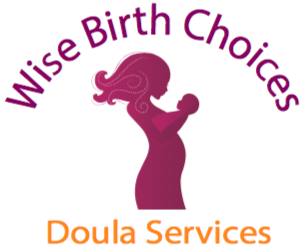 Today’s recipe was submitted by the fabulous WBC doula Cornelia Mazzan.